It’s no secret that I enjoy my carbs but lately I have been making a secret plan to lose the carbs. Don’t laugh; I’m being serious here. Okay, I know that losing all carbs is not entirely realistic but eating less carbs is doable, right? More importantly, ensuring my family eats healthy meals is important to me. We heard it growing up, eating right starts with the most important meal of the day, breakfast, and I stand by that with my own family. From the moment I wake up it feels as though my day starts at 90 mph and I often forget to take care of myself, I know other moms and dads can relate. Eggs are one way I start my family off with a boost of natural vitamins and minerals and are considered one of my quick and easy go-to meals, avoiding the processed and boxed foods most turn to for breakfast. 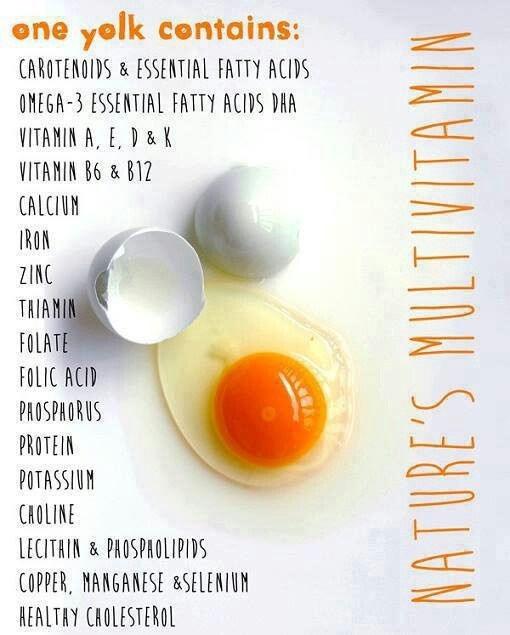 Eggs are jam-packed full of natural healthy benefits; pass over the multivitamin in a bottle for nature’s multivitamin. Pin Nature’s Multivitamin for later HERE. Recently Burnbrae Farms has relaunched their New and improved NaturEgg Omega Plus eggs in regular shell eggs or easy convenient liquid eggs packs; can I just say, CAMPING?! I feel like I needed to shout that from the rooftops to justify how giddy I feel about it; I’m a fan. I’m also a fan of the ability to feed my family healthy foods while I’m camping. Did you know Burnbrae Farms liquid eggs can be frozen ahead? Pop your frozen cartons of liquid eggs in your cooler to help keep your camp food cold and the next day you’ll have ready-made breakfast, a two-in-one purpose. That’s what I call genius, easy, 40% of your daily requirement of omega-3’s with convenience in a carton. BOOM! Recipe? Right. I was a little sidetracked there in all my excitement but really, a complete multivitamin from nature with convenience in a carton? Enough said. Going back to my decision to eat less carbs, I decided to make mini crust-less quiche, Veggie Egg Power Cups to be exact. You’ve probably seen the cauliflower pizza crust healthy food trend going around, a perfect nutritious and Paleo replacement for these crust-less quiche. 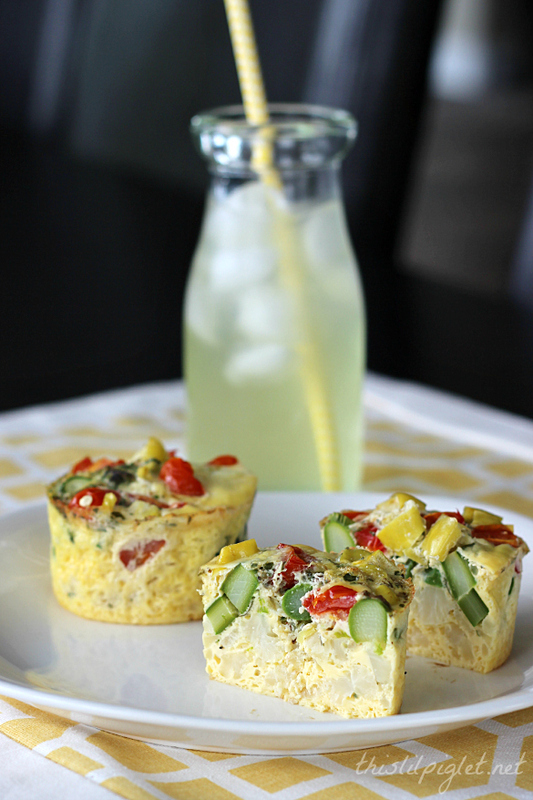 These Veggie Egg Power Cups, a SuperFood recipe in a cup, are super easy to make and can be refrigerated for a few days to make convenient and nutritious go-to snacks, breakfast to-go or a pre-workout energy boost. Assembling this Superfood recipe is as easy as it looks. 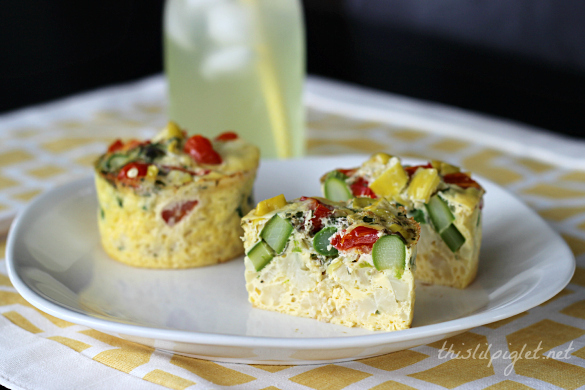 Place the cauliflower in the bottom, sprinkle the rest of the ingredients evenly throughout the 6 large muffin cups and pour the Omega Plus liquid eggs with added herbs to 3/4’s full. Place in the oven for 20 minutes on 375 degrees F; serve warm or cold. To see more of my egg recipes make sure you are following This Lil Piglet on Facebook, Twitter, Instagram and Pinterest and join in the #BBFEggs conversation. 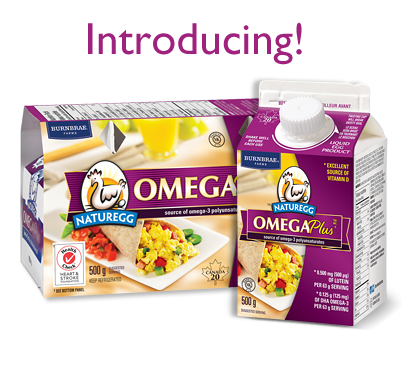 See more about Naturegg Omega Plus Liquid Eggs on the Burnbrae Farms website. In a small bowl pour eggs, adding in the garlic and oregano. 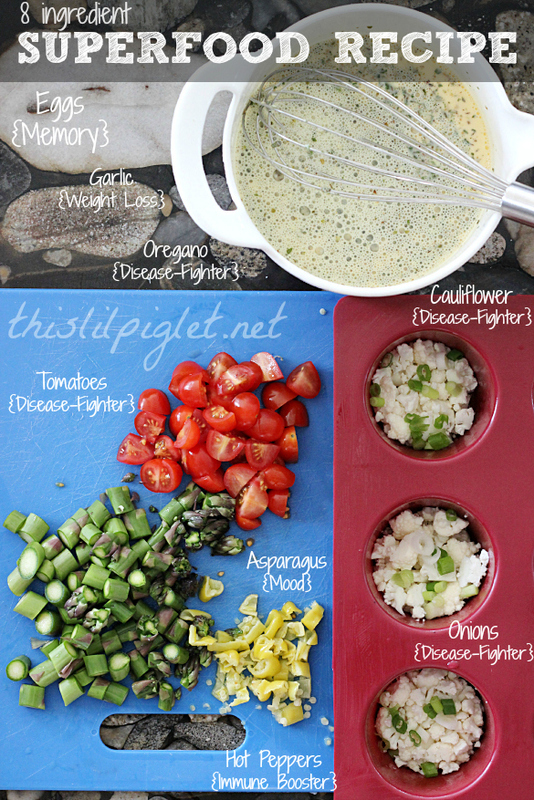 Whisk to mix. 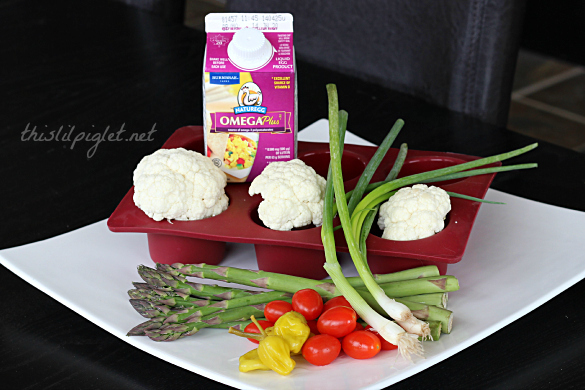 In a silicone muffin pan (large 6 muffins), portion out vegetables starting with cauliflower. 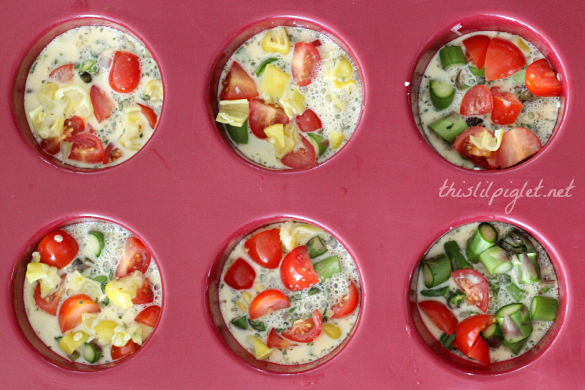 Pour eggs mixture to cover each muffin cup, approximately ¾'s full. Bake in the oven for 20 minutes, serve warm or cold. Store in the refrigerator for up to 4 days for an easy snack or meal. *Peperoncini peppers can be replaced by Jalepeno or hot red pepper at your discretion. Disclosure: This is a sponsored post as part of the Burnbrae Farms Brand Ambassador program. All opinions and imagery are 100% my own. I just bought some Naturegg Omega Plus Liquid Eggs and I have to try recipes with it. I should try yours first. I am trying to cut down on carbs also. Your power cups look really good! We eat eggs every day in our home!